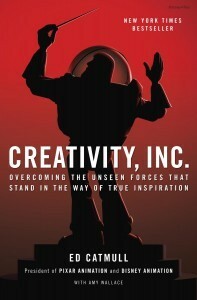 Creativity, Inc. by Ed Catmull is literally and figuratively an exceptional book. I made a rare exception to my steady diet of books about science to read Creativity, Inc.: Overcoming the Unseen Forces That Stand in the Way of True Inspiration. Normally I prefer science to people’s opinions based on experience (including my own), but I made an exception because many leaders at one of my favorite clients–a major video game developer–were reading the book together. I wanted to load my head with the same content as we prepared and delivered our new workshop Collaboration Through Candid Conversation. It turns out we can learn a lot from other people’s experience, especially when that experience is helping to lead not one but two of the most creative companies on the planet: Pixar and Disney. 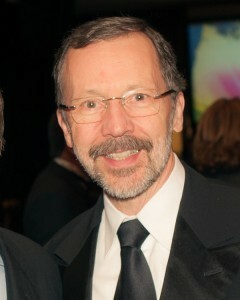 Ed Catmull–with journalist Amy Wallace–shares insightful wisdom in a way that is entertaining and memorable. Much of the book is about candor’s role in creativity. Catmull points out that people usually use the word honesty, which is problematic. The opposite of honesty is dishonesty, and nobody wants to be dishonest. So when a company emphasizes honesty, it sometimes gets brutal and rude comments that are not constructive. Candor better emphasizes the need to be direct, without being rude. Catmull writes “Candor is the key to collaborating effectively”. It’s a notion that is central to the book and now our new workshop, Collaboration through Candid Conversation. Candor can lead to conflict, which can be scary; many of us view conflict as not just unpleasant, but unhealthy and unhelpful. I certainly felt that some of the conflict I experienced at Intel was not helpful. I’m in the happiness business, and conflict did not make me happy! A key step for me, for the game developers I was presenting to, and for anyone who wants to be creative, is to recognize the value in conflict. Conflict can be useful. The first clue to how it can be useful is in the subtitle of the book: Overcoming the Unseen Forces That Stand in the Way of True Inspiration. Candor surfaces issues. Catmull writes “If you don’t try to uncover what is unseen and understand it’s nature, you will be ill-prepared to lead.” Because conflict makes problems perceptible so they can be addressed, Catmull–and we at Happy Brain Science in our workshop–urge people to find the value in conflict. “It is management’s job to help figure out how to help others see conflict as healthy–as a route to balance, which benefits us all in the long run.”–Ed Catmull in Creativity, Inc. While candidly communicating about ideas, it’s key to communicate compellingly. 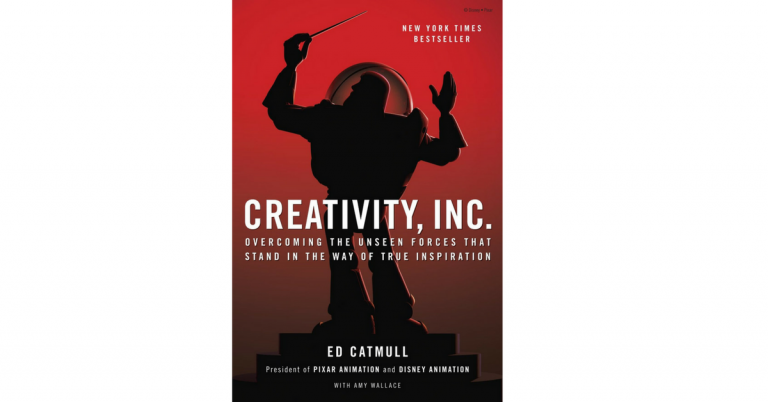 “Instead of saying, ‘The writing in this scene isn’t good enough’, you say, ‘Don’t you want people to walk out of the theater and be quoting those lines?’ It’s more of a challenge.”–Ed Catmull in Creativity, Inc. When candid conversation leads to true collaboration, it’s because all sides are willing to go beyond just asserting their views and into cooperating with others. Both parties must be willing to learn, flex, and even change their mind. “For many people, changing course is also a sign of weakness, tantamount to admitting that you don’t know what you are doing. This strikes me as particularly bizarre—personally, I think the person who can’t change his or her mind is dangerous. Steve Jobs was known for changing his mind instantly in the light of new facts, and I don’t know anyone who thought he was weak.”—Ed Catmull in Creativity, Inc. The book covers far more than candor and conflict. The notion that mistakes are not only acceptable but valuable is central to the book. “Managers of creative companies must never forget to ask themselves: ‘how do we tap the brainpower of our people?’” — Ed Catmull, Creativity, Inc.
One good way to start tapping the brainpower of your creative people is to focus on candor, and start reading Creativity, Inc.: Overcoming the Unseen Forces That Stand in the Way of True Inspiration. And of course if you want to discuss how we might help you get the best from your people through workshops, coaching, or consulting, please contact us.